For April, make a baby cactus! 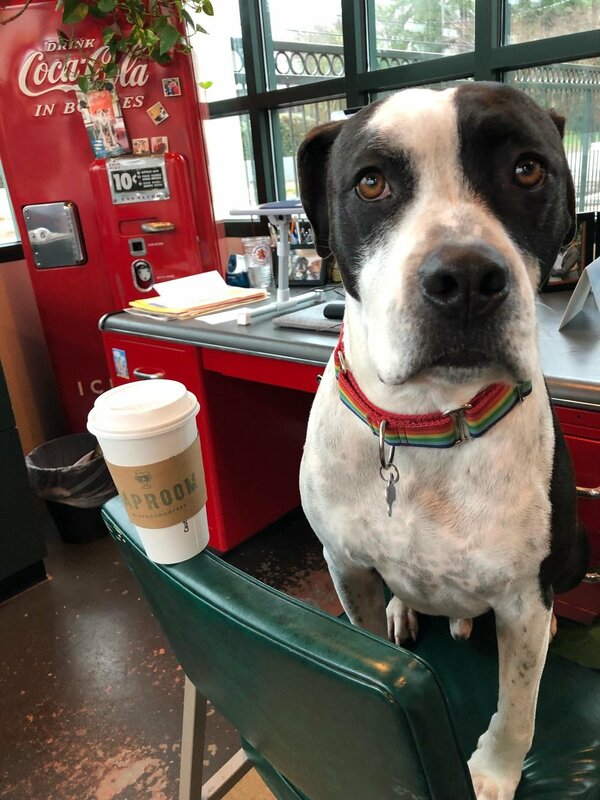 Jared Karr is a former Taproom barista and is the founder of East Pole Coffee Co., our amazing, local coffee roasting partner. Jared will share a bunch of East Pole coffees in a cupping session, and will sit down for a fun Q&A session. This event is FREE to attend. RSVP on Eventbrite. Taproom will be CLOSED FOR THE MORNING of Thursday, 2/21 for a private event. We will OPEN for normal operations at 12pm noon. Join us as we host Restore Workshop (@restoreworkshop) for a pop-up shop where you can score some locally-made Valentine’s Day gifts. This family-run business will have signs, magnets and other handcrafted items that make great presents for loved ones. 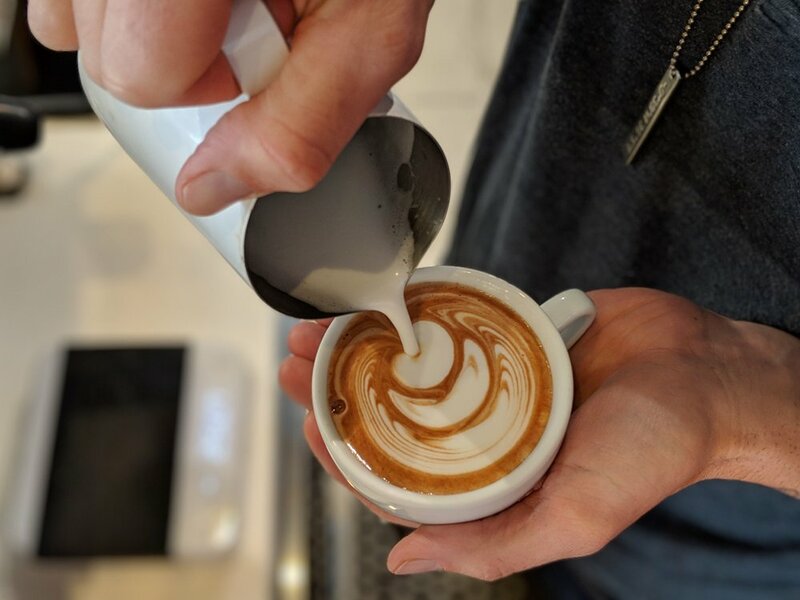 They will also have a table set up where you can get hand-pressed, customizable magnets that you can order and have made while you grab a cappuccino from the espresso bar. Restore Workshop’s mission is to reuse, recycle, and repurpose Atlanta’s unwanted materials and make home decor that is beautiful, unique, functional and also has a story to tell. Chad will be leading our group in an instructional and informational tea brewing session, covering black, white, oolong, and green teas. 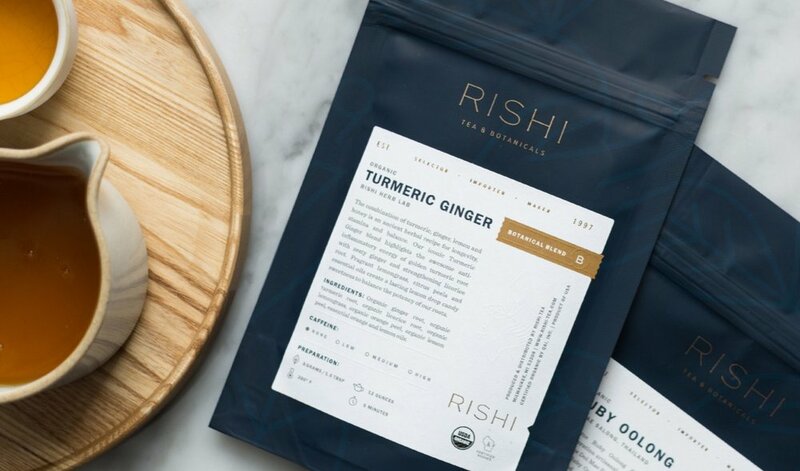 Whether you're a beginner or a long-time tea lover, this class will help you appreciate the wide world of loose-leaf tea and will help you brew better tea at home. Every participant will go home with a Rishi Tea Simple Brew Tea Pot and a retail box of Rishi Tea! We are CLOSED Christmas Day, 12/25. We are open 7:30am-1:30pm on Monday, 12/24 (Christmas Eve). 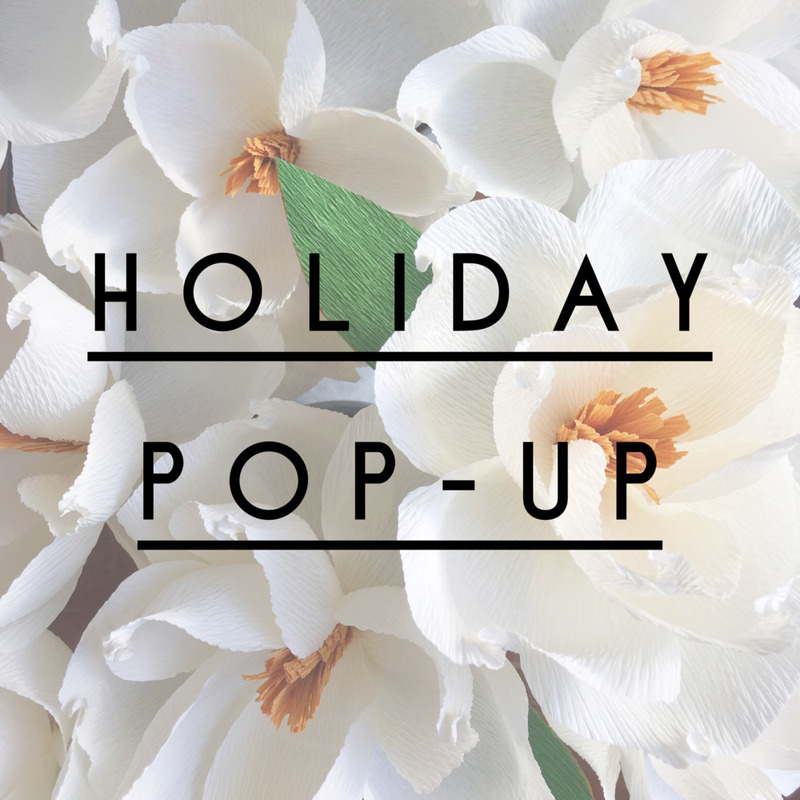 We’re hosting a holiday pop-up shop for Amaranthus Paper & Flora! 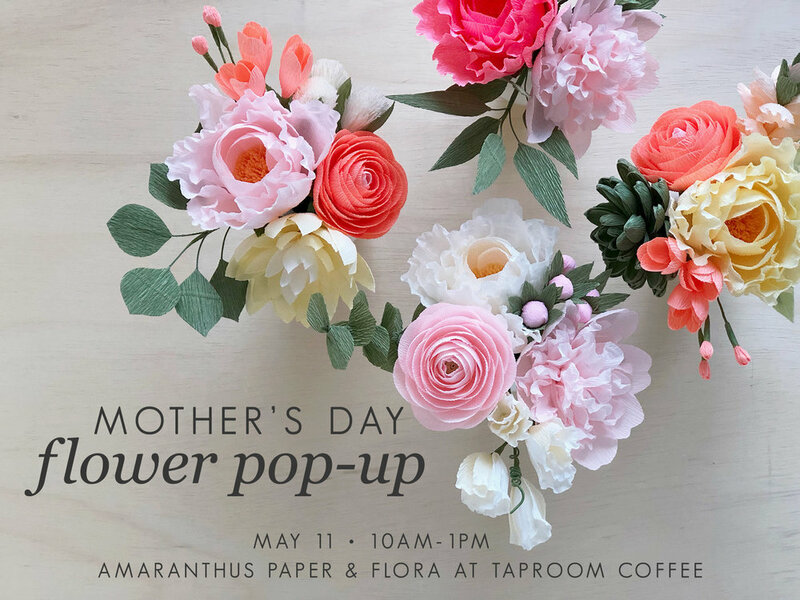 They’ve been at Taproom several times before, and we always love having all their gorgeous handcrafted crepe paper flowers available for you to assemble your own arrangement and purchase for yourself or a loved one. Piano, viola, and violin students of Kristeen Sorrells will be performing a holiday music showcase for friends, family, and anyone else who would like to attend. 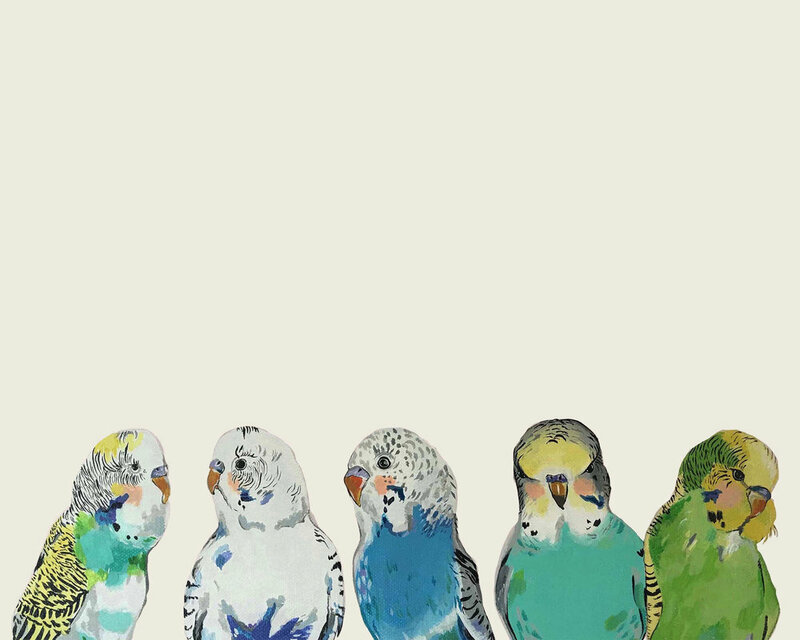 We’re teaming up with Xocolatl and Wild Heaven to bring you a delectable tasting experience. Reps from both companies will guide you through the beer/chocolate pairings that complement and highlight the best of both worlds. 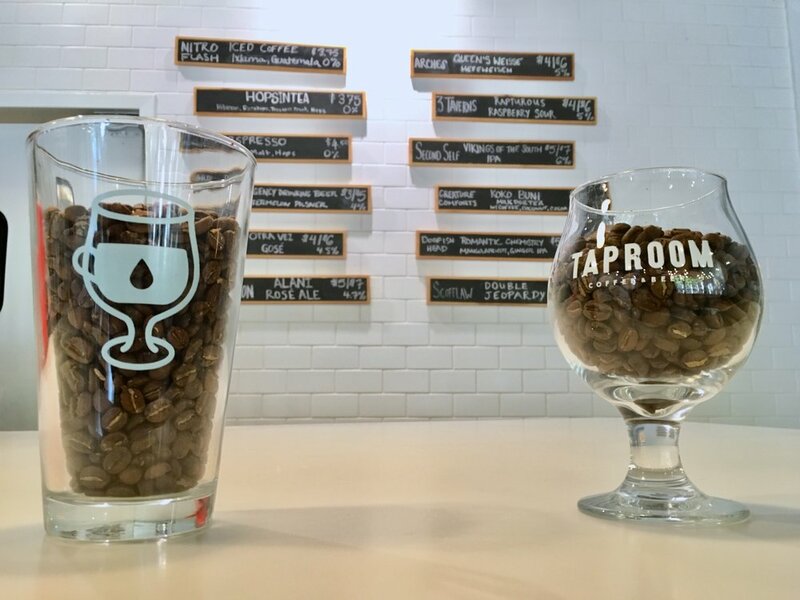 The star of the show will be a tasting of Wild Heaven's Gravitational Wave (a Russian Imperial Stout with smoked cocoa nibs and raspberries) side-by-side with the Xocolatl chocolate bar that was created in response to the beer! $15 tickets include the tasting flight of beer and the paired chocolate, and every attendee goes home with a full Xocolatl chocolate bar of your choice! Must be 21+ to purchase tickets. Seats limited. Click here to purchase tickets on Eventbrite. We are OPEN Thanksgiving Day 11/22, 7am-2pm. 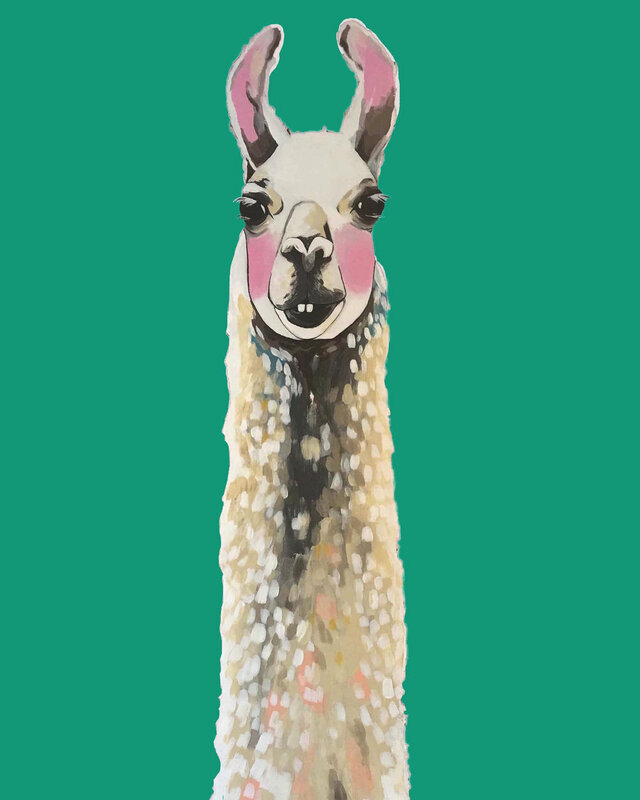 Join us for an art opening for Lacy Freeman, our November featured artist. 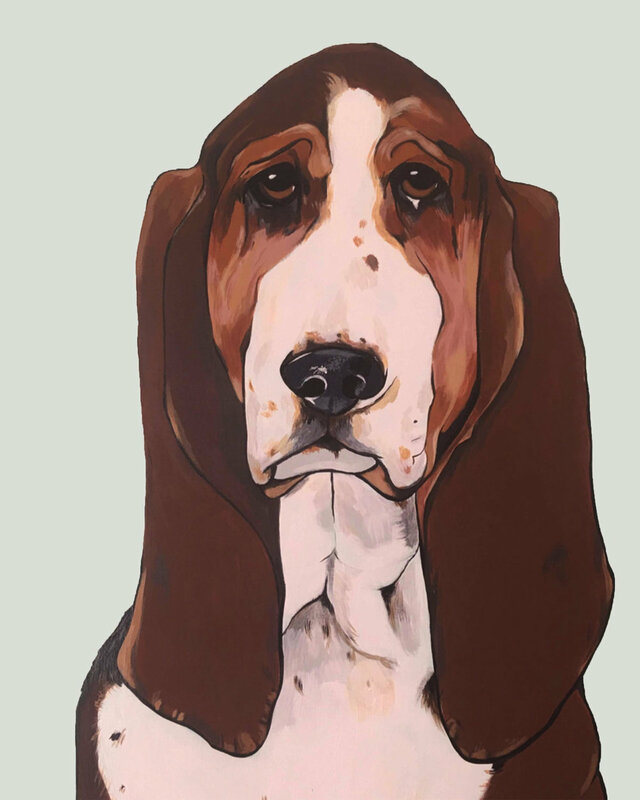 Meet Lacy, chat over coffee or beer, and check out her incredible animal portraits! Learn to hand embroider with Angela from Wild Heaven Beer! We’ll learn and practice several different hand stitches and begin personal projects that are Halloween-themed! Your choice of pattern + materials and instructions are included in the price of the class. Beer and coffee for sale separately. 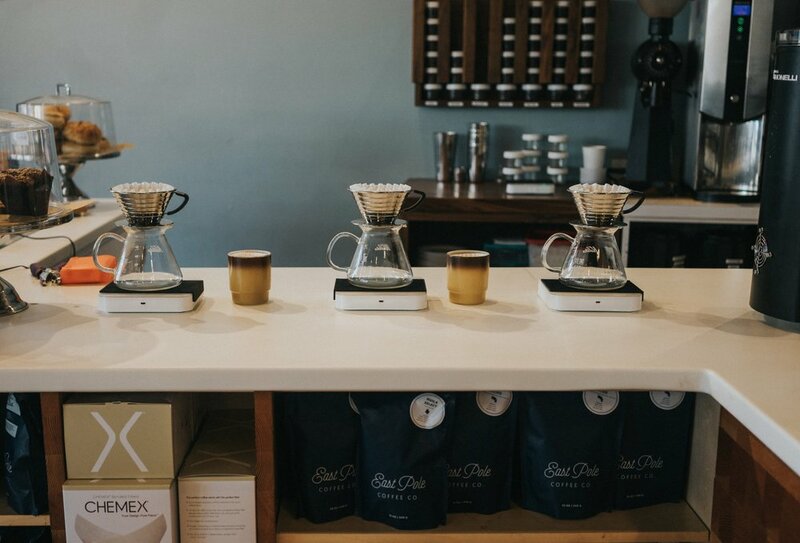 Join us for our regular Coffee Brewing 101 class! 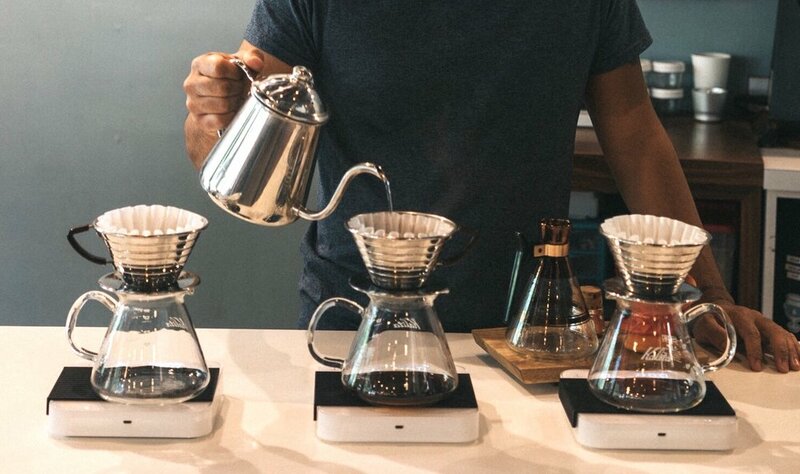 We walk through basic coffee brewing techniques and focusing on manual brew methods. 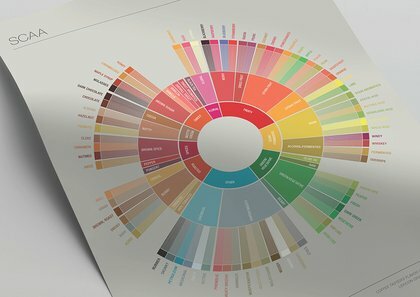 Come with any questions you may have about coffee brewing, specific brew methods or techniques, or just questions about the world of coffee in general. Chad will be leading us in a demonstration and tasting that will include brewing on a Kalita Wave. Pop over to the Facebook event page, say you're coming, and comment with a question you'd like to see answered during the class. 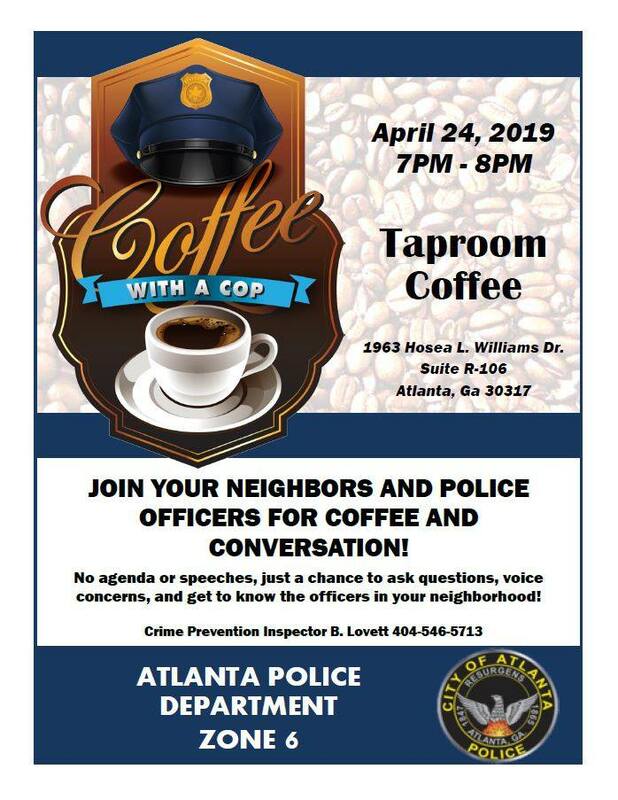 FREE to attend, and you get to drink any sample coffee brews! Attendees will receive a discount on beans and brewing equipment. CLOSED for a private event on Sunday, October 14th, from 5pm-8pm. Join us for a FREE coffee tasting and discussion about different coffee processing methods. Alyssa will guide us through the experience, brewing and sampling out coffees from washed, natural, and honey processes. Come prepared with any questions you may have about coffee! Participants in the coffee tasting also get a discount on beans and coffee brewing equipment. 2017 Kirkwood Wine Stroll, Photo by Addison Hill. Every year we're a pour station for the Kirkwood Wine Stroll, and it's always a blast! As befitting our name, for the stroll we put our wines on draft just for fun. Visit their official website for tickets, and use the coupon code DRINKWINE18 for $5 off.